Stoke City full back Erik Pieters has stated in an interview with Dutch football magazine Voetbal International that he would like to take advantage of the massive salaries on offer in China. 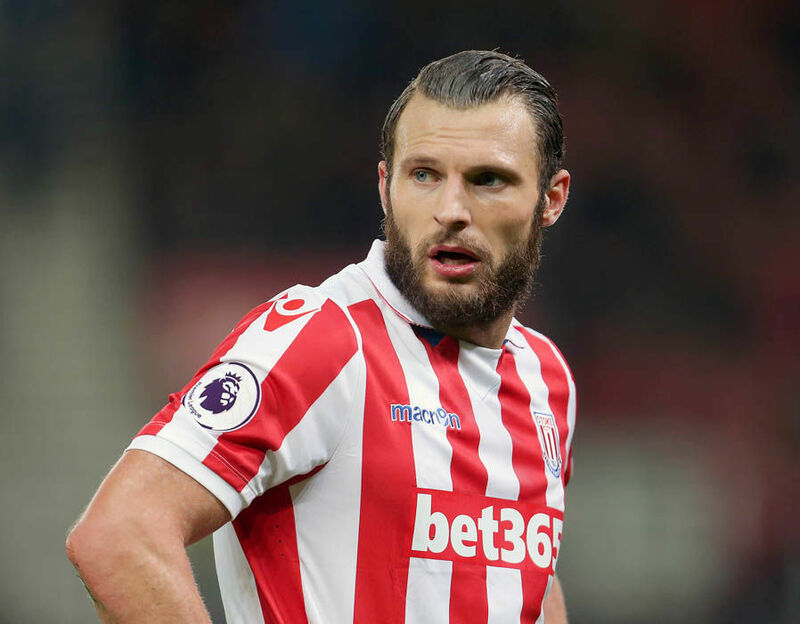 He is still contracted to Stoke until 2020, and it’s unclear if there is any interest or Pieters is just putting this out there as a desperate plea to ride the gravy train. On first seeing this news I initially thought, “Here we go, another greedy footballer.” Once I got round to reading the full article Pieters comes across like a very rational down-to-earth bloke. Claiming he won’t be surprised when a player is sold for £1 billion, why would anyone not accept a massive salary when it’s being offered, and that he would be happy to move to China and benefit from the money on offer before he retires. During the last few years, China have been buying foreign players for extravagant sums of money while lavishing them with exuberant contracts. However, as the Chinese football authorities realise importing foreign players won’t increase the level of local players; the rules have been reverted back to only allowing 3 foreign based players included in the starting eleven. It’s hard to imagine any big offers coming in from China for Pieters due to his playing position – left back. The majority of other foreign imports into the Chinese Super League have been the type to offer teams a higher quality of attacking flair. As is often said, the big money is paid to game changers. Unfortunately for Pieters as he seems a sound no-nonsense bloke, but it’s unlikely he will end up retiring on a big payday in China as a changer of games he is not.